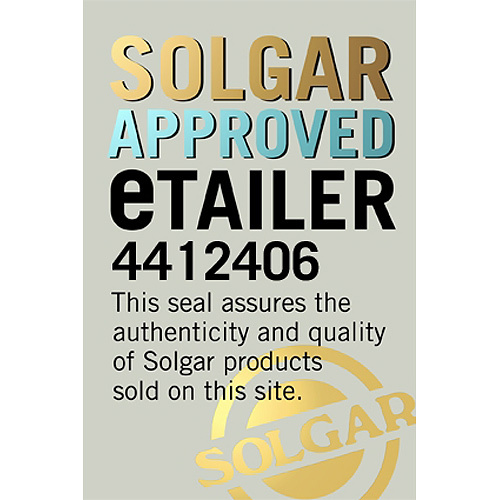 In stock -This product will ship today if ordered within the next 52 minutes. 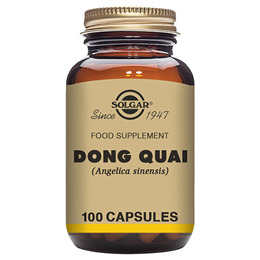 Solgar® Dong Quai contains Dong Quai and is one of Solgar®’s Botanical range products. 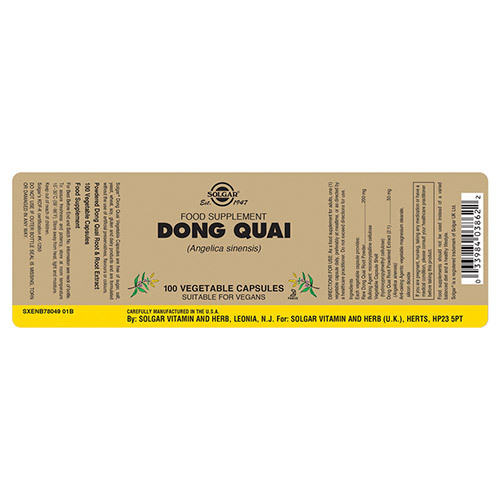 Dong Quai (Angelica Sinensis) is also known as female ginseng and is a herb belonging to the group of plants which also include parsley, carrots and coriander. It can be found in the mountains of China, Japan and Korea, and prefers the cooler climates. It has been an ingredient in Chinese traditional medicine for centuries, as well as being used in Native American and Ayurvedic medicine. The root has a strong and bitter taste. 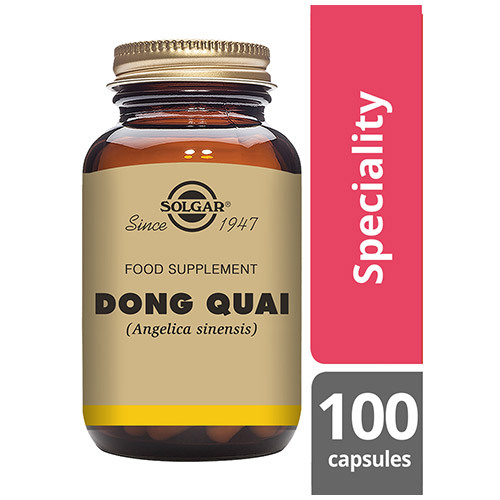 Bulking Agent: Microcrystalline Cellulose, Vegetable Capsule Shell: Hydroxypropylmethyl Cellulose, Dong Quai Root Powdered Extract (2:1) (Angelica Sinensis), Anti-Caking Agents: Vegetable Magnesium Stearate, Silicon Dioxide. As a food supplement for adults, take one vegicap daily at mealtime. 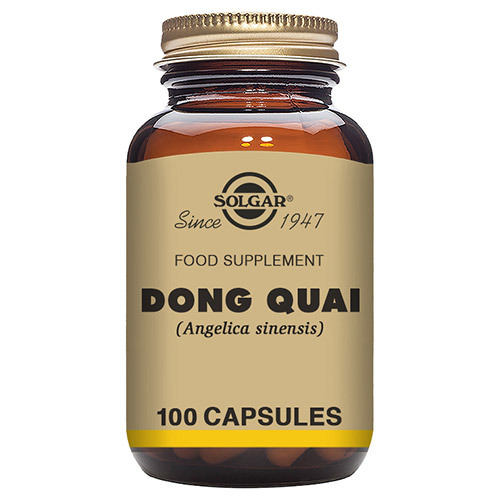 Below are reviews of Solgar Dong Quai - Food Supplement - 100 Vegicaps by bodykind customers. If you have tried this product we'd love to hear what you think so please leave a review.